‘Dinner money debt’ is now a serious concern for schools, with one council in Wales recently revealing a debt of over £130,000 aggregated over a five-year period. It’s no secret that UK schools are struggling financially, with recent analysis by the Institute for Fiscal Studies revealing that spending per pupil in England has dropped by 8% since 2010. Rising pupil numbers and teacher shortages are considered to be the major contributing factors, making our educational organisations increasingly cautious about every penny that they spend. But amid an increasing focus on maintaining substantial income streams through government grants and fundraising, nominal incomes can be overlooked. Small payments such as those regularly made by parents for school meals, uniform and educational trips contribute considerably to the overall income of a school, but can also create a marked deficit when they go unpaid. Indeed, ‘dinner money debt’ is now a serious concern for schools, with one council in Wales recently revealing a debt of over £130,000 aggregated over a five-year period. Schools seeking a faster and more efficient way to collect regular payments are turning to innovative online solutions that optimise the ever-increasing access parents have to computers and hand-held devices. This comes through the adoption of specialised online payment applications that allow schools to be paid instantly through a website or mobile phone app made available to all parents and administered through software managed by the school. Complete with an application suite that provides balance reminders and helps users to keep track of what they need to pay and when, these systems allow school administrators to communicate directly with parents and guardians throughout term-time. A socially inclusive and frictionless payment system will offer wholesale advantages to schools, parents and pupils and promote a completely cash-free environment. Online payment applications allow schools to significantly lower the time, effort and expense required when physically collecting and chasing cash payments from pupils and parents via mail and telephone. Administered through user-friendly software packages, online payment systems allow school staff to request, collect and record payments from parents in a far easier and more efficient manner, and significantly reduces the cost and environmental effects of sending hundreds of letters each term. For many parents the primary issue with making punctual payments to schools is short notice, with requests for monies often found crumpled in a trouser pocket or at the back of a rucksack moments before their child leaves for school. An online payment app provides parents with direct notifications when money needs to be paid and offers a quick an easy way to transfer funds. This also helps parents to budget for school costs and manage regular payments without having to send cash or attend the school premises. For pupils, a cashless payment environment can have significant social advantages, meaning there is no embarrassment when they bring in a payment late or are forced to sit out an activity because of a confusion over costs. Cashless payments in schools can also help to reduce the stigma and bullying that is often associated with free school meals and relieves the risk of theft from pupils carrying money during school hours. 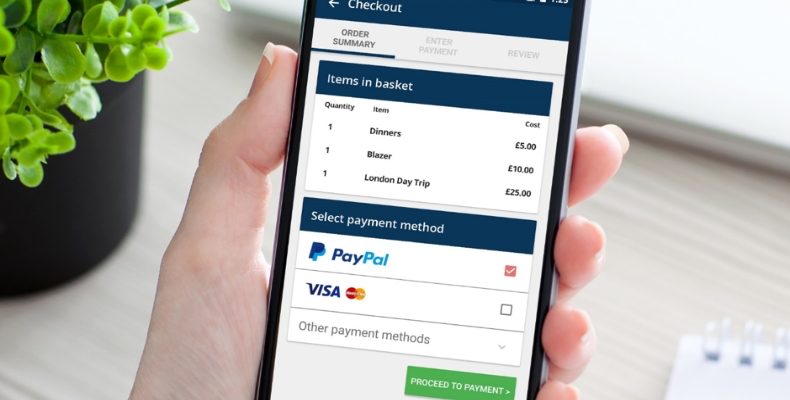 UK tech company ParentMail specialises in easier, faster and friction-free online payments for schools and parents. 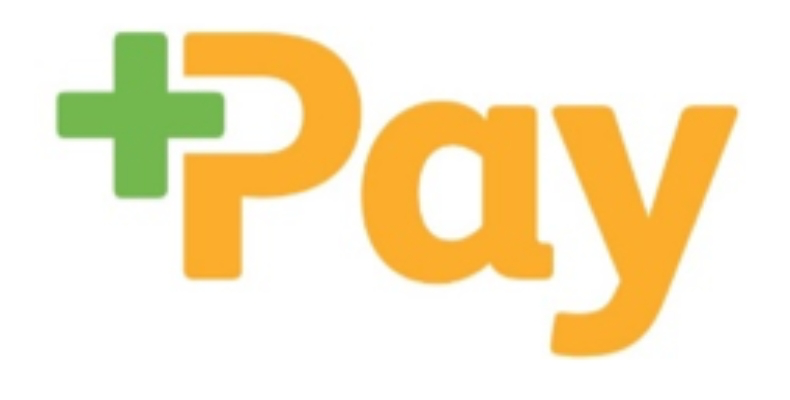 To find out how its online payment app +Pay delivers efficient cashless systems for schools, academies, nurseries and clubs, please call the ParentMail team today on 01733 595959 or click here to book a free demonstration.